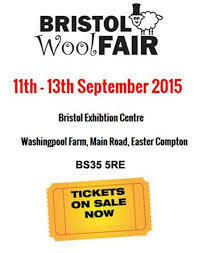 Packing up for Bristol Wool Fair this weekend. This was a wonderful event last year and will be held at an even better venue this year. Hope to see you there!